During the night Thursday and early morning of this Friday, 12 shelters were set up for around 700 people affected by the rains and floods. 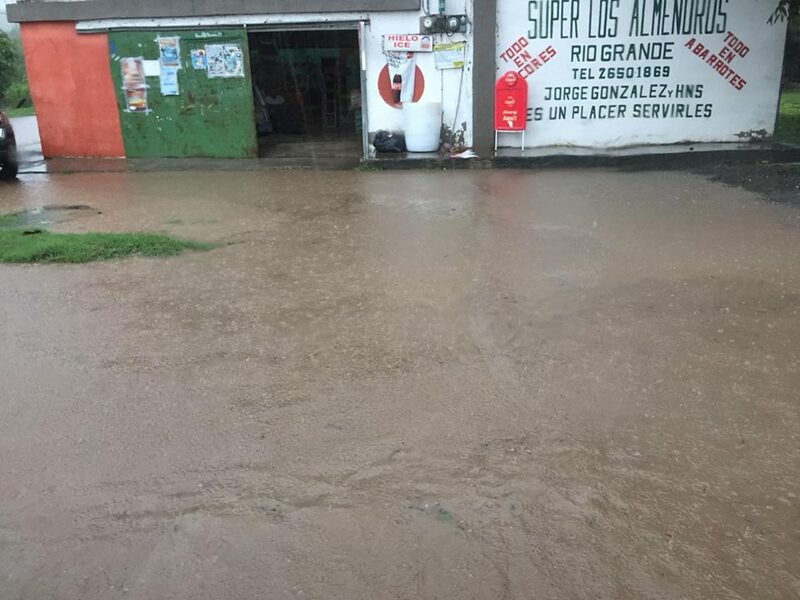 Alexander Solis, president of the National Commission of Emergencies (CNE) said that in the last hours there have been heavy rains in Paquera, Parrita, Lepanto, Cóbano, Garabito, Nosara, Nicoya, Bejuco, Cabo Blanco, Puerto Carrillo, Tempate, and Santa Cruz, among others. 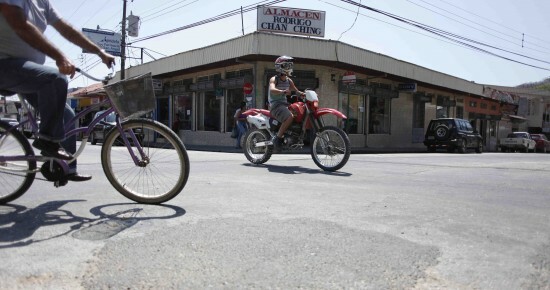 “This has generated the overflow of rivers and affects multiple sectors due to landslides, falling trees, and the interruption of Route 160 at several points, that has prevented a second mobilization of assistance to reach the area of Paquera,” he said. According to the official, some people did not manage to leave in time for the shelters. “A landslide at the exit of the route that goes to Jicaral, in El Atracadero, has prevented three buses, two minivans and some vehicles that were traveling on the penultimate ferry trip. On that same trip, was a Red Cross vehicle transporting supplies from the CNE and this allowed us to help 163 people who spent the night at the Paquera dock, “he added. 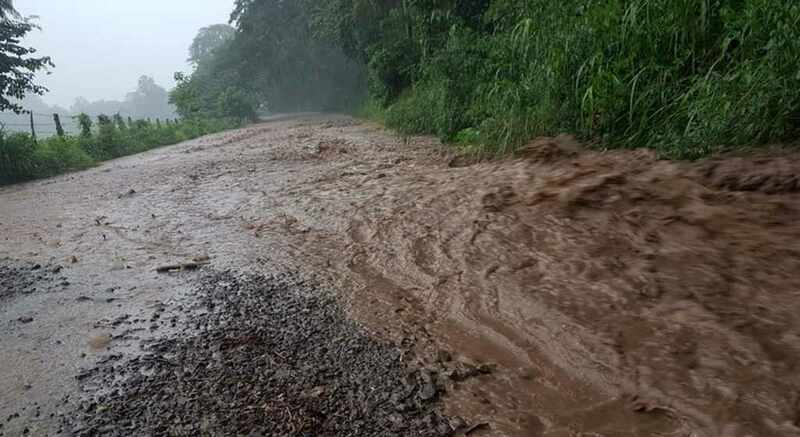 Residents of Nosara, Nicoya, Bejuco, Cabo Blanco have also been affected by heavy rains. The sustained rains of the last couple of days and expected to continue into the weekend, forced the CNE to issue a “yellow alert” for the Pacific coast. Emergency authorities recommendations that residents of areas of greater vulnerability to landslides and floods maintain vigilant of conditions to prevent a tragedy. What do the colors of the alerts indicate? The authorities classify the emergency situations by colors, all of them contain characteristics that allow determining the actions to follow in case of natural disasters or bad weather. Green Alert: there is no type of immediate risk, the objective of the alert is to inform the population about weather forecasts, among other particularities. Yellow Alert: it is a “preparative” stage. Here some degree of risk has already been recognized and organizations of first impact (communal and municipal committees) are asked to prepare shelters, determine if evacuation is required and alert on road conditions and closures. Red alert: All extreme measures are taken. It is issued when there is imminent danger that puts people’s lives at risk, evacuations of homes and buildings are carried out; the affected are transferred to the shelters and the protocols of food, housing, health, and other basic needs are set in motion. Next articleWelcome to Pura Vida!